This course will change your ‘approach’ to diving, Sharm Scuba Service Staff will guide you into this new adventure with a high quality training. 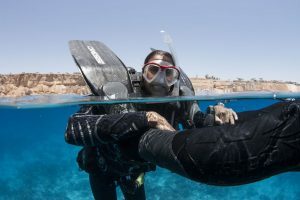 The Rescue Diver Course lasts 3 days, all course materials required to complete the course is available at the Diving Center. Rescue Diver manual and certification card processing fee are not included.